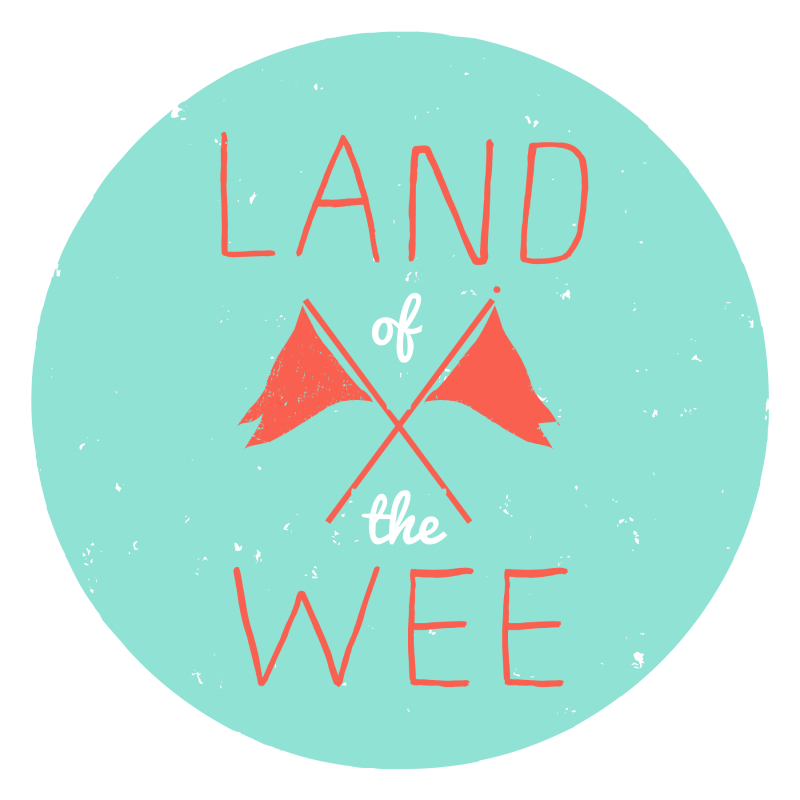 >Receive 20% off purchases from Land of the Wee. 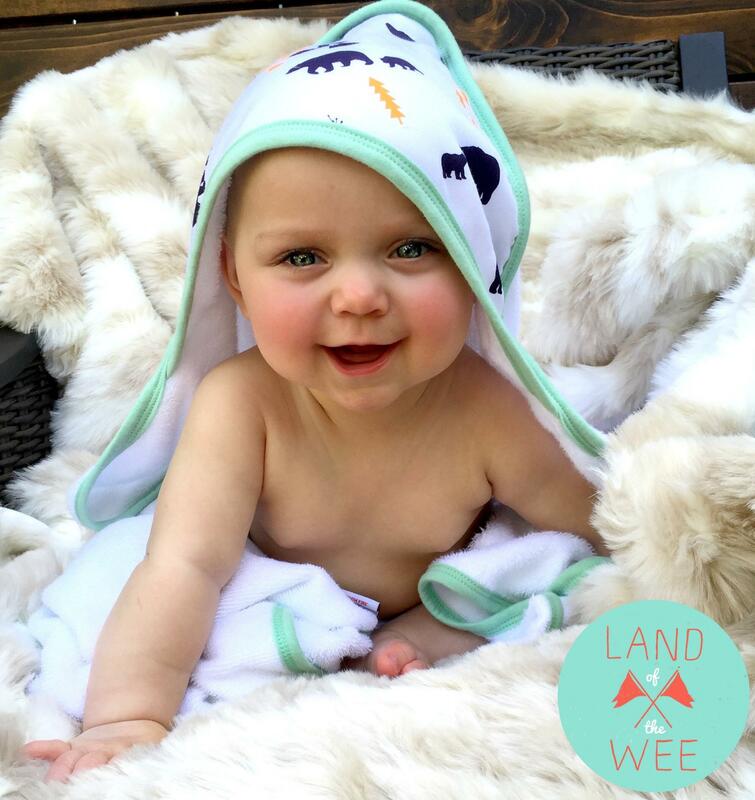 Land of the Wee is all about celebrating the JOY in childhood! 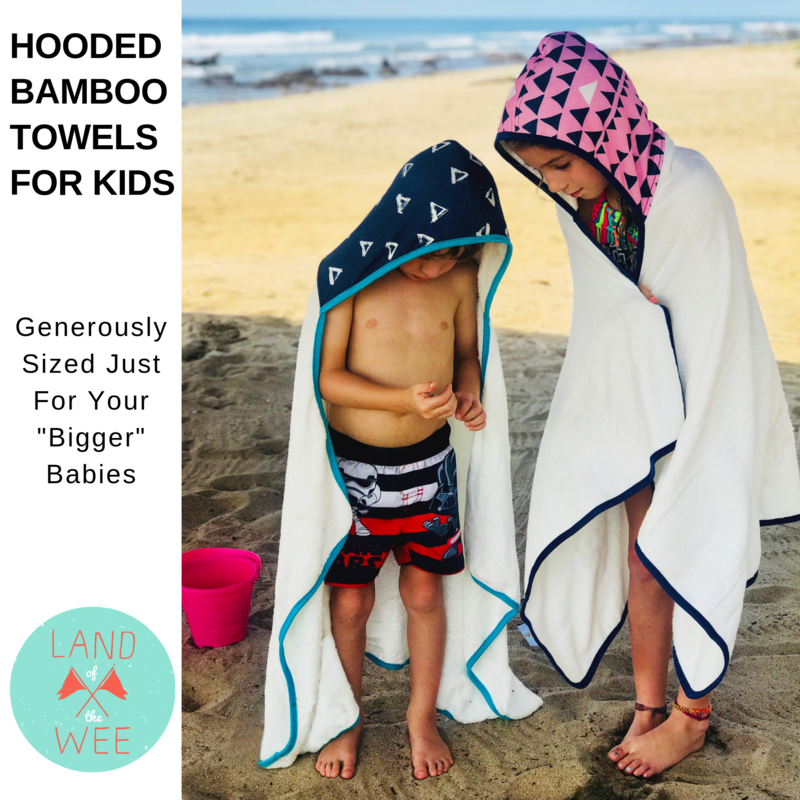 They create children’s essentials that appeal to parents & kids by using modern color pallets and designs and always sourcing the softest materials available. As parents themselves, they are passionate about trying to leave the world a little better & cleaner for future humans. 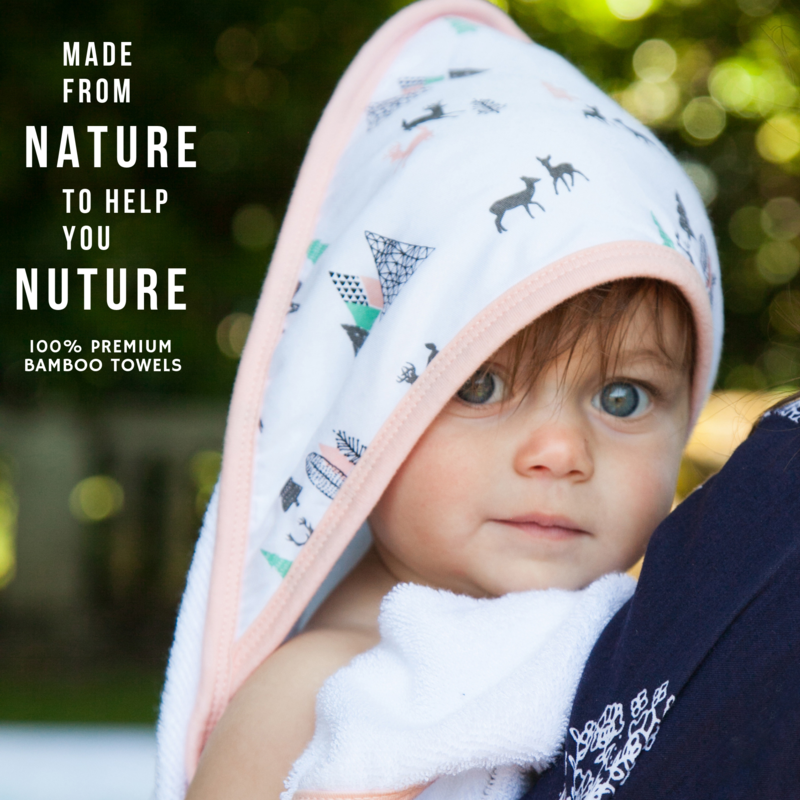 They use the fastest growing & most eco-friendly plant in the world, bamboo, for nearly all of their textiles (baby towels, kids towels, and sheets). They are also making a big push to move away from all disposable packaging and instead, their products now come in re-usable wet/dry bags. 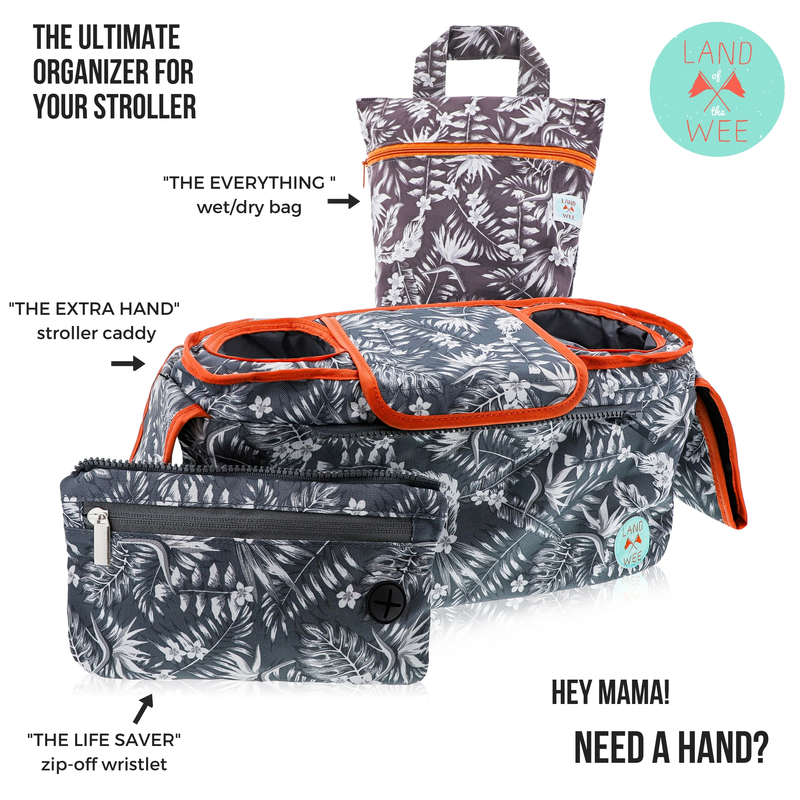 Visit www.landofthewee.com for more information and order online using your promo code to receive your discount.